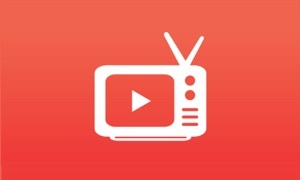 Watch awesome free Movies, TV Shows and Anime instantly on your iPhone or iPad! Our rapidly growing selection of Anime shows, both simulcasts and classics, make us a first-stop app for Anime lovers around the world. All of our officially licensed content is available completely free of charge. No sign-up or fees, just instant access to full-length content. •	Officially licensed content is completely free, however, it is supported by video ads that play before and during the videos to support content creators. •	We do not feature mainstream Hollywood blockbusters or popular hit TV Shows, we specialize in showcasing original content and hidden gems. •	Due to licensing restrictions, some titles may not be available in your country. 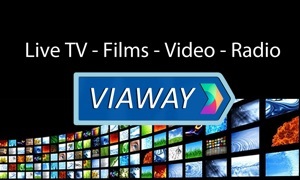 Viewster is Europe’s leading free online video service. We are a team of international entrepreneurs, tech geeks and pop-culture fanatics who are passionate about building a community of devoted, like-minded fans. Join our millions of fans around the world!